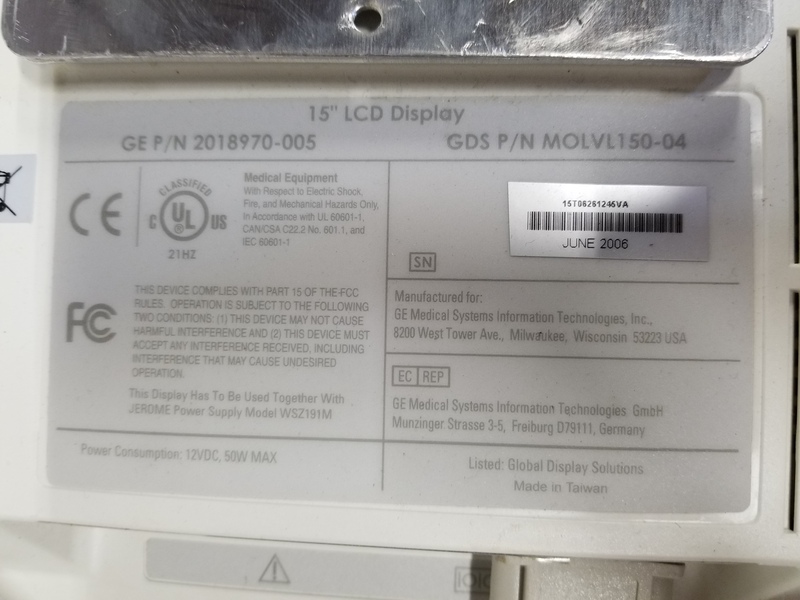 Pulled from working environment, but, we do not have the power adapter for the monitors and were unable to test for functionality. 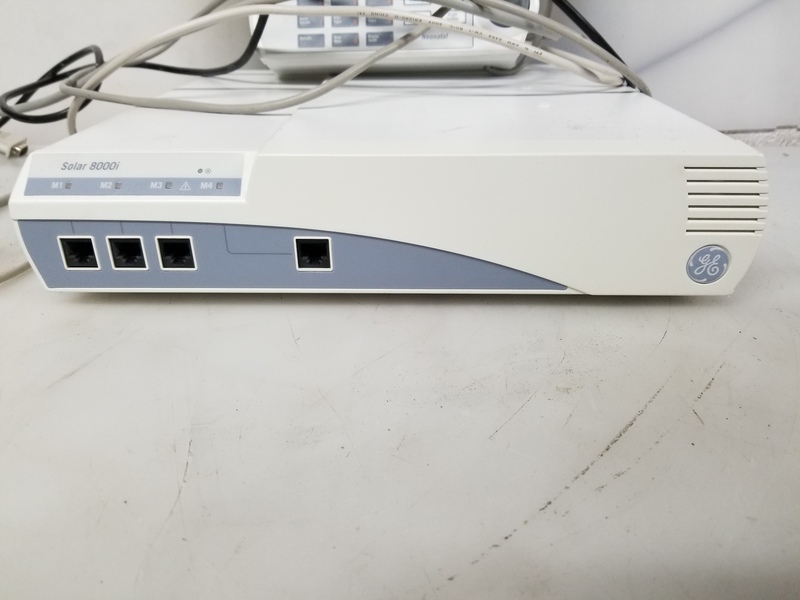 DOES NOT come with power adapters, manual, or anything else not listed above. NO RETURNS ON AS-IS / FOR PARTS PRODUCTS. 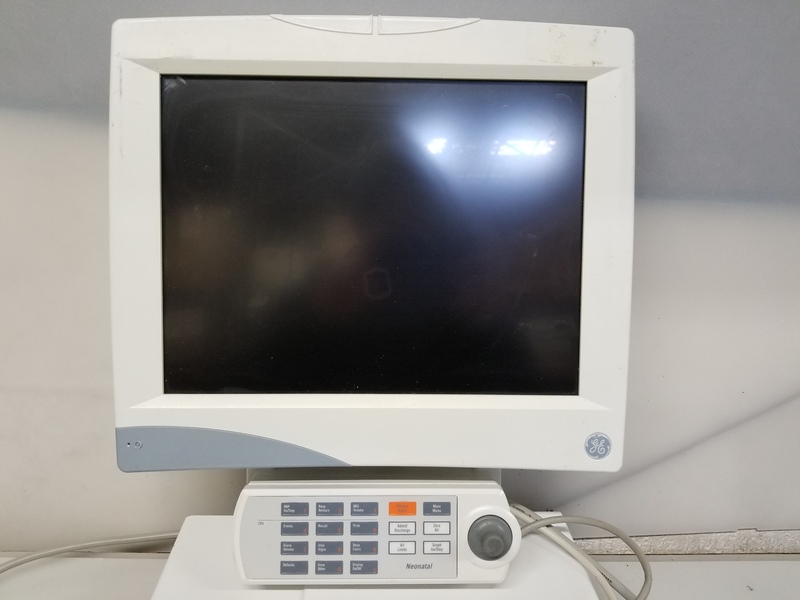 Lot of 9 - GE Patient Monitor Consoles and Medical Monitors Condition: As-Is (Untested) Pulled from working environment, but, we do not have the power adapter for the monitors and were unable to test for functionality. 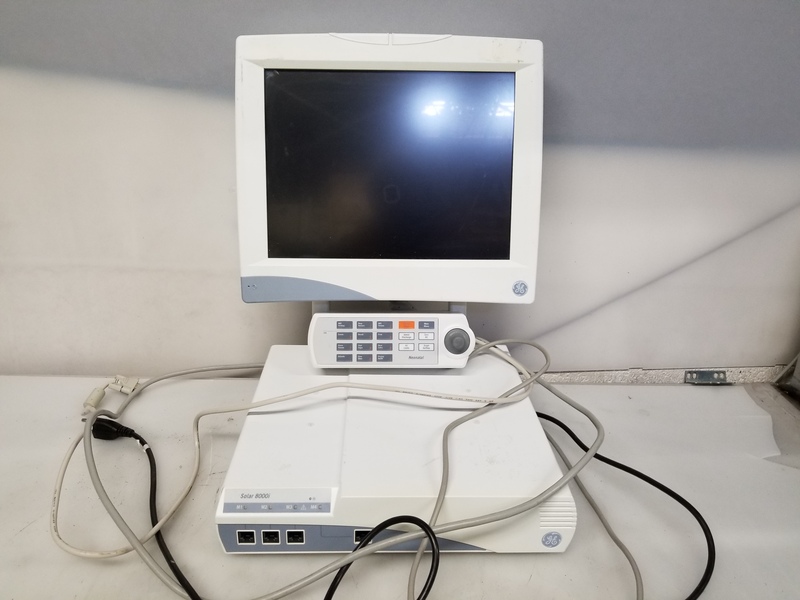 Listing Comes with: 9x 2018970-005 / MOLVL150-04 15" LCD Display Medical Monitors w/ Remotes 9x Solar 8000i Single Video 2025738-002 Patient Monitor Consoles DOES NOT come with power adapters, manual, or anything else not listed above. 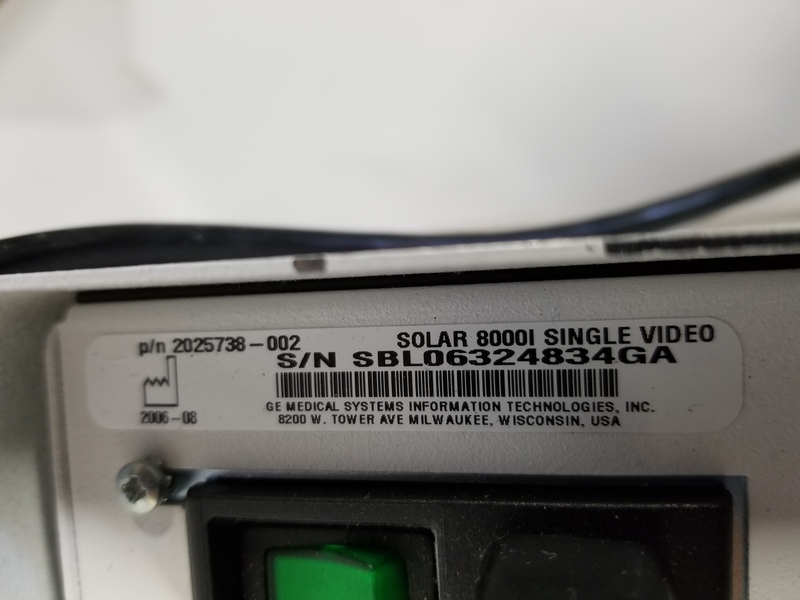 NO RETURNS ON AS-IS / FOR PARTS PRODUCTS.